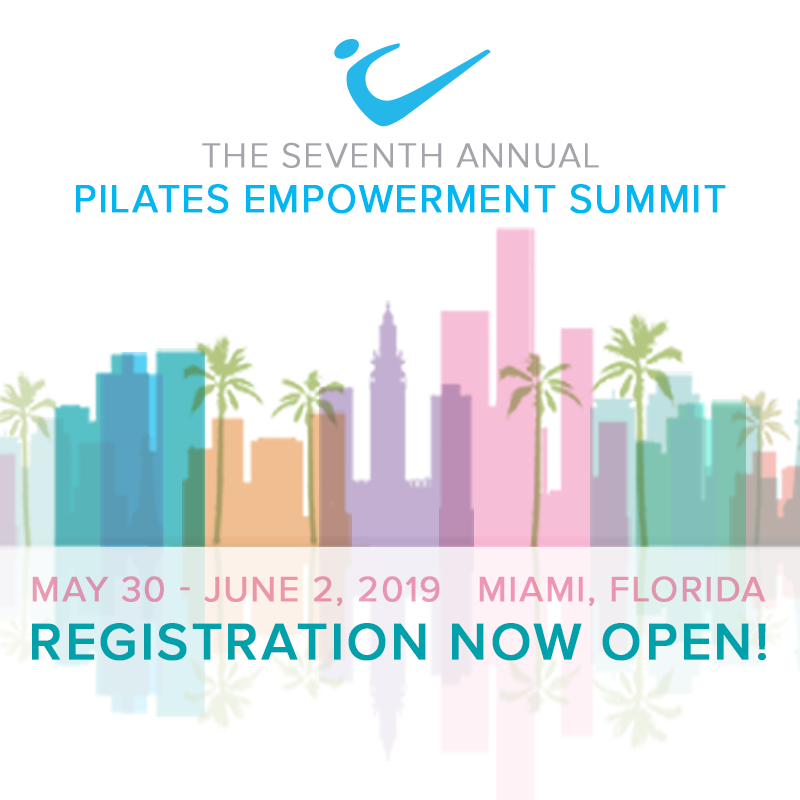 The Peak Pilates® Evolve CEC Program enables certified instructors to earn CECs by taking private lessons with Peak Pilates® Master Instructors at their facility. Each private lesson awards 1 CEC per hour, with a maximum total of 3 CECs every two years. Simply have the Peak Pilates® Master Instructor sign and date your lesson on the petition form, which is available on the certification renewal page. Please contact a provider in your area to arrange a lesson. Active Body and Health 551 Baltimore Annapolis Blvd.